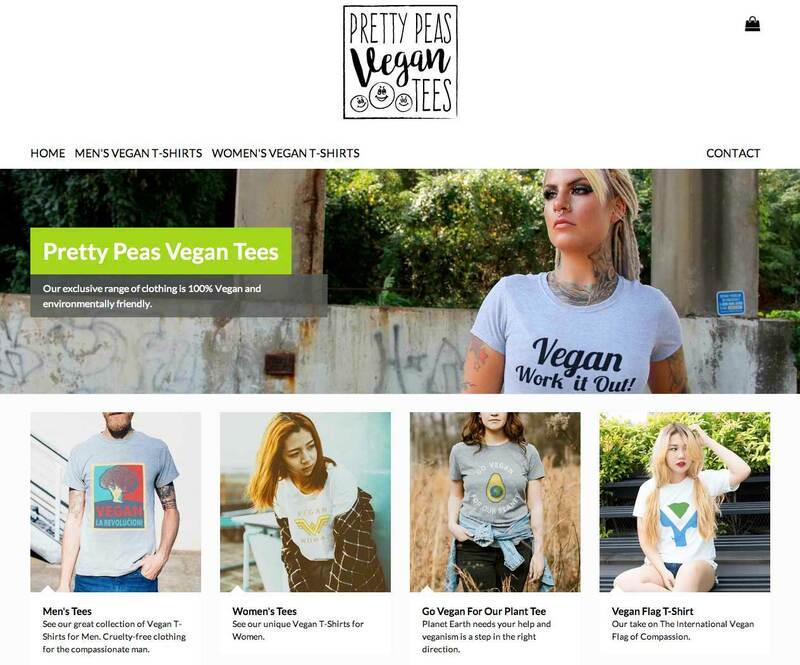 Ne14 Design has launched a new vegan clothing company featuring our exclusive vegan slogans and designs, called Pretty Peas Vegan Tees. Below is a screenshot of the online vegan shop illustrating a few of the designs and logo. We managed to find a great company to source and print our tees that are 100% cruelty-free, ethical and environmentally friendly. The t-shirts are made from 100% certified organic cotton and printed using an ecological process in an ethically accredited wind-powered factory. The printing inks are vegan, have NOT been tested on animals and are biodegradable. 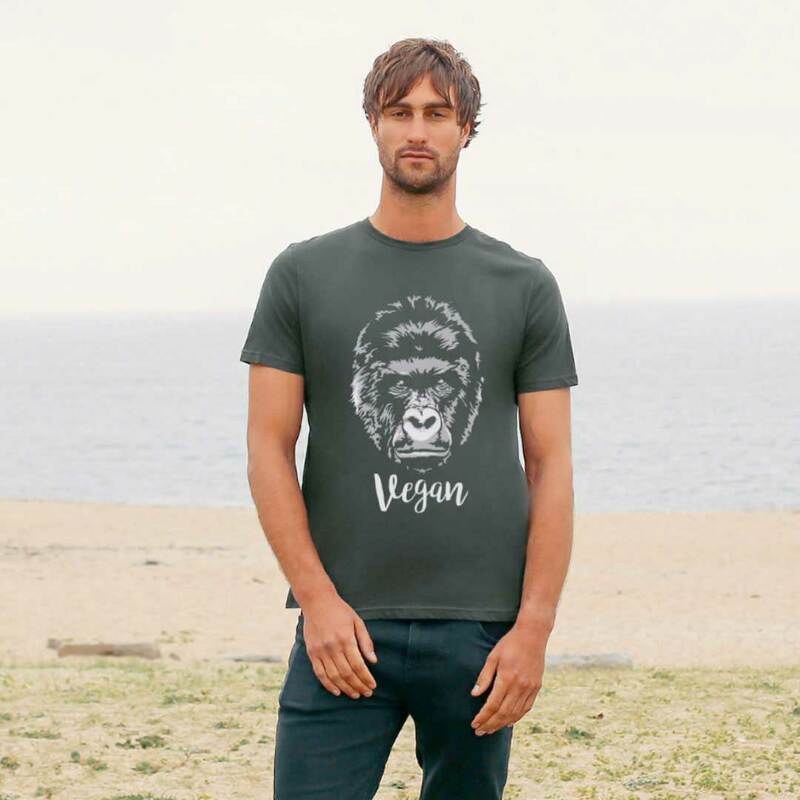 If you are committed to veganism, then why not help spread the word and start conversations by wearing a vegan slogan tee!